Although strictly speaking a remix album, Missing Deadlines sees Schnauss adopt the role of a master orchestrator or alchemist, rearranging and restructuring the songs of his contemporaries, as opposed to simply adorning each with throwaway beats-by-numbers. The record is a testament to Schnauss’s unique aural vision, showcasing his undeniable grasp of heart-warming, heart-wrenching melody. Schnauss’s telltale signature sounds are present in each track - whether it be the ever-oscillating synth patterns, the rich, reverb-laden voices, or the euphoric beats – whilst simultaneously remaining true to the spirit of the originals. Aside from releases under his own moniker, Schnauss also plays keyboards for Engineers, and Longview, and has lent his hand to the production of recent albums by Kirsty Hawkshaw and Exit Calm. Regularly enlisted as a mixer, remixer, producer, DJ, and artist in his own right, Ulrich Schnauss may use music as a way to escape, but today he seems firmly rooted in the business, albeit constantly pushing against its staid sonic boundaries. Born in 1977 in Kiel, Germany – a post-industrial seaport at the Baltic – Schnauss began improvising chord changes on an old piano in his parents’ flat; a process which remains the backbone of his songwriting to this day. Once settled on a basic chord structure, Schnauss combines programmed synths with layered basslines and rhythms, to consciously adorn each piece with certain emotions and textures. 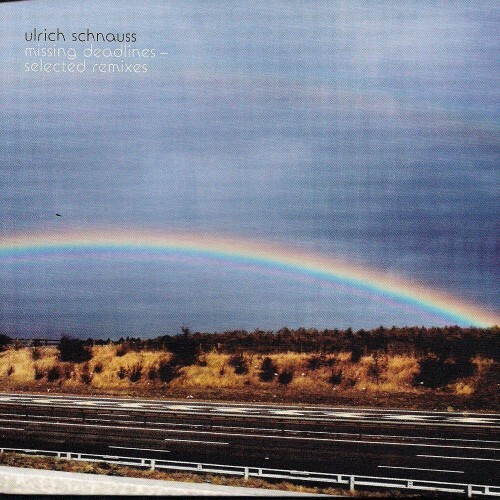 The titles of Ulrich Schnauss’s studio albums to date – Far Away Trains Passing By, A Strangely Isolated Place, andGoodbye – hint at the artist’s backwoods background, growing up in the ‘cultural wasteland that is rural Germany’. Unable to find like-minded people to create music with, Schnauss’ aural vision became liberated by his discovery of the synthesiser, enabling him to create multilayered compositions on his own, with an aim to ‘translate the aesthetics of the ‘shoegazing’ sound into an electronic context’. Inspired by the alternative guitar bands of the late 80s/early 90s (Slowdive, Chapterhouse, My Bloody Valentine, etc) as well as Acid House and early electronica (Tangerine Dream, 808 State, The Orb), Schnauss began developing his own distinct sonic palette, melding delicate dreampop sensibilities with ecstatic electronic excess, defying the constraints of traditional music genre boundaries. 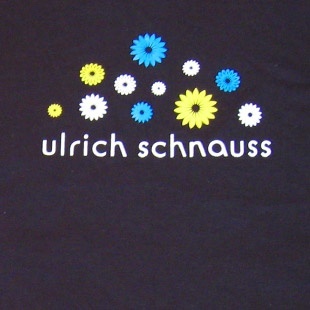 After a move to Berlin and a slew of ambient, beats-based releases in the latter half of the 1990s - under the pseudonyms View to the Future and Ethereal 77 - Ulrich Schnauss felt confident enough to employ a more freeform approach and began recording ‘little electronica pieces’, culminating in the first album released under his own name, 2001’s Far Away Trains Passing By. 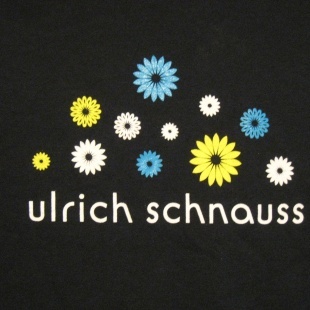 As if adhering to a ‘less is more’ ethic, Ulrich created an album which is by turns spare and yet awash with melody. 2003’s A Strangely Isolated Place develops Schnauss’ ambitions to capture the dense, oscillating shoegazing sound, pushing the use of layered, modulated synth patterns to euphoric sonic effect. The inclusion of Judith Beck’s vocals on tracks such as ‘Gone Forever’ and ‘On My Own’ lends a human familiarity to the music. 2007’s Goodbye sees his multilayered approach expanded to include a variety of live instrumentation and guest players, including members of Longview, Chapterhouse, and Below the Sea, plus vocals by Judith Beck and Schnauss himself. The album is unashamedly complex and daring in its layering of hundreds of separate manipulated synth tracks.